RECON LED 3rd brake lights are safer, brighter, more intense, longer lasting, and better looking than their ordinary factory installed 3rd brake light counterparts. RECON LED 3rd Brake Lights take only seconds to install and are a direct plug and play replacement for your factory 3rd brake lamp. RECON LED Tail Lights are made to exacting standards that exceed the O.E.M 3rd Brake Light installed from the factory. 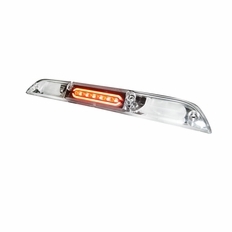 RECON LED 3rd Brake Lights are available in Smoke and Clear. 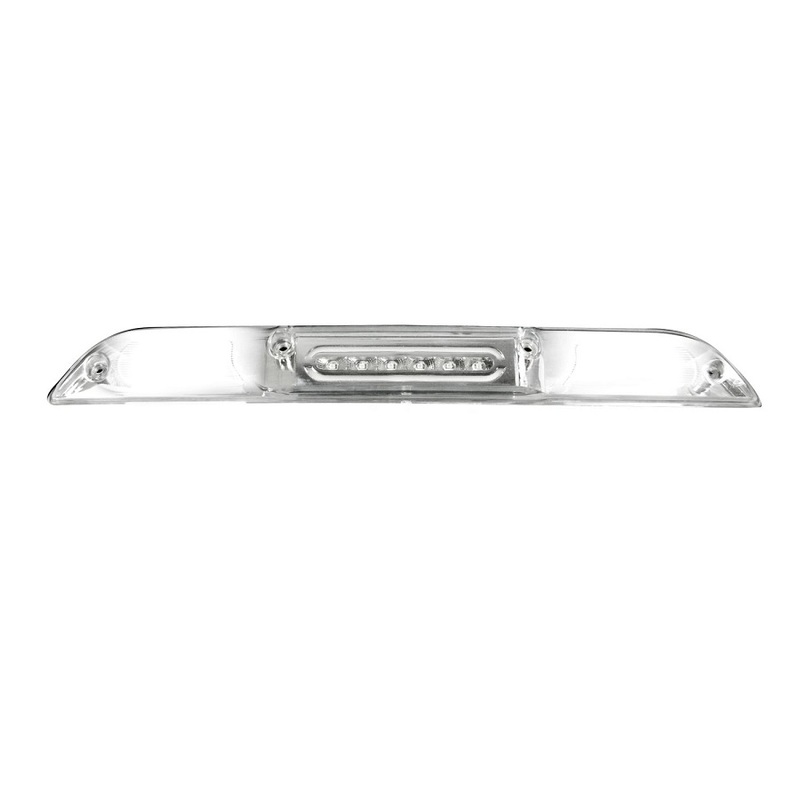 RECON's commitment to quality is evident in the fit & finish of our LED 3rd Brake Lights. We encourage you to "Get Lit" & set your truck apart from the crowd with our RECON 3rd Brake lights.